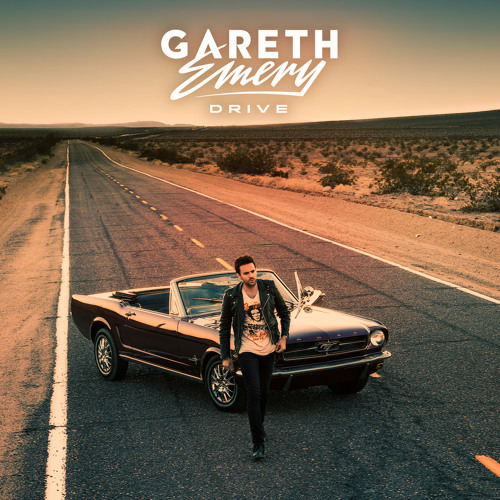 Shortly following the release of his second album, Drive, Gareth Emery is preparing to release a remix album called Drive Refueled. Emery gave us a little taste of what we can expect from the album when he posted previews on his SoundCloud, one of my favorites being a remix by UK producer Grum. Known for his revved up style of house with elements of disco and electro, Grum has started to move into a more progressive and trace-like style. It suits Emery’s “Firebird” perfectly, complementing the original but still tweaking it into the ultimate driving music. Like some video game, you imagine yourself cruising at high speeds with this feeling of invincibility. I don't recommend trying that in real life, but put Grum's "Firebird" remix on and close your eyes. See where your risky travels take you. Grum's remix, along with the rest of the Drive Refueled album, will be available on February 10th. Monstercat surprises with Gareth Emery & Standerwick and the beautiful "Saving Light"
Gareth Emery delivers new look for CHVRCHES's "Bury It"